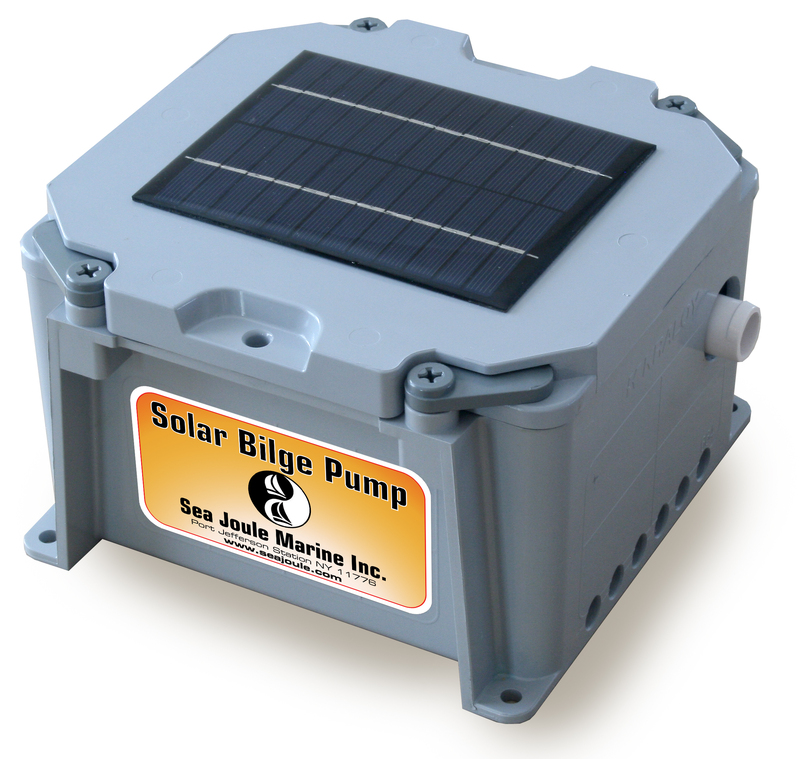 Sea Joule Marine introduces the Solar Bilge Pump, Model 750-7AH-TD, a self-contained solar rechargeable bilge pump system that comes with a 2-watt solar panel mounted to the top of the enclosure. A float switch inside the unit detects incoming water and activates the pump, which discharges the water through a ¾-inch discharge outlet connected to a drain hose. A time delay feature keeps the pump running after the float switch turns off to maximize the amount of water removed. 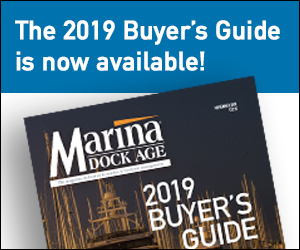 For more information, visit www.seajoule.com.